Mebane Faber is the founder and CIO at Cambria Investment Management, where he manages Cambria’s ETFs, separate accounts and private investment funds. He’s also authored numerous white papers and five books now, on various investing subjects. Meb’s a budding podcaster too, his podcast; The Meb Faber Show. 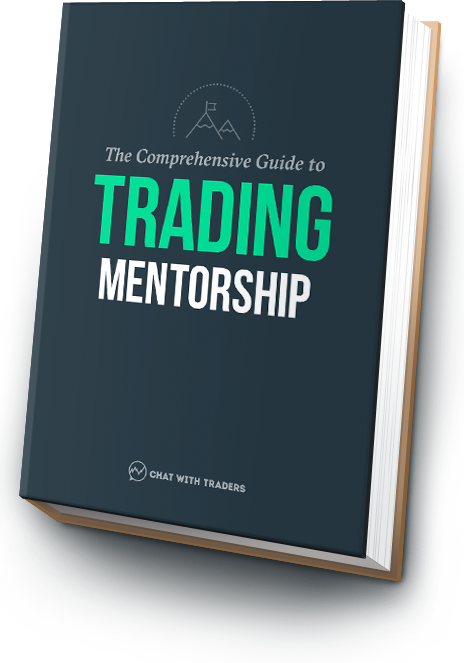 The main reason why I asked Meb to join me for this episode, was to share some simple ways that active traders can capitalize on the opportunity and compounding effect that (somewhat passive) longer-term investing has to offer. Mebane Faber: Founder and CIO at Cambria Investment Management. Understanding historical market performance to manage expectations as a long-term investor. Plus, managing home country bias and concentration risk. Would it be naive to think you can do well as an investor with minimal time and effort? Meb explains what’s required and compares various portfolio types. Why a written investment plan should be compulsory, to combat emotional decisions and increase accountability. And how to think about investing goals. The best time to enter the market as a new investor, how to deal with inevitable drawdowns. Plus, considerations for rebalancing your portfolio and tax efficiency.